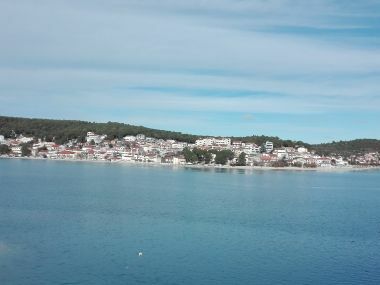 Apartments Tisno. 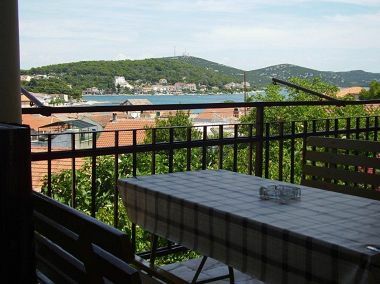 The best choice of apartments Tisno. 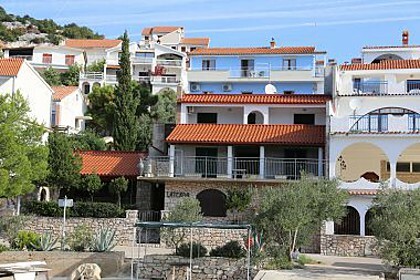 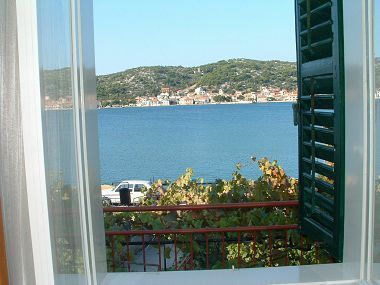 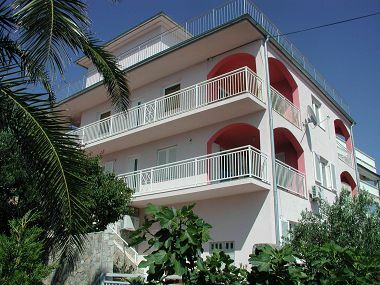 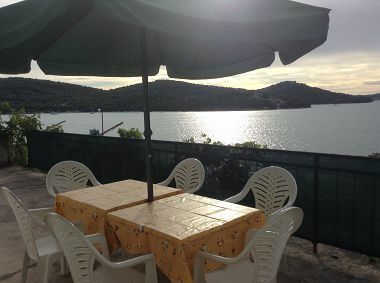 Tisno - private accomodation: apartments and rooms. Reserve apartment, room and spend perfect holidays!